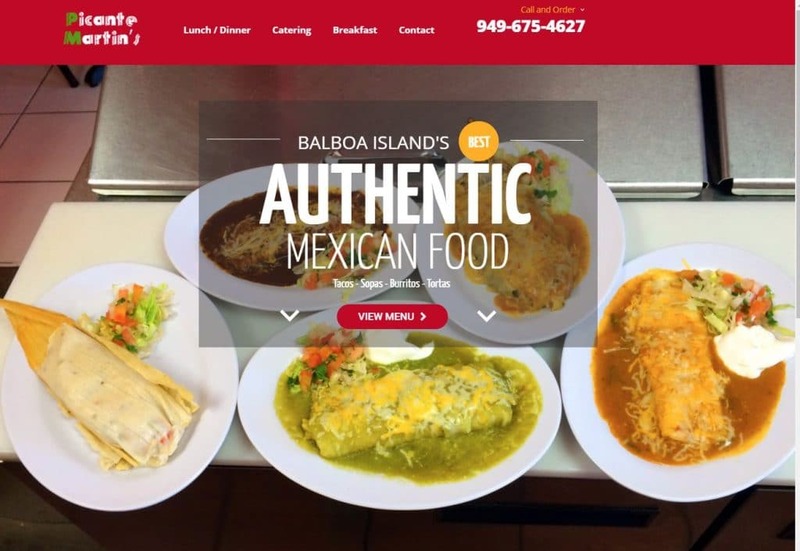 The owners of Balboa’s famous Picante Martin’s Authentic Mexican Restaurant reached out to us for help in updating and modernizing their online presence. By ditching their old out-dated DIY page-built website, we were able to design and develop a fully dynamic and mobile responsive website built to their specific use-case. 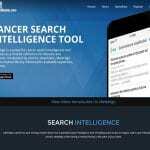 Help client discover new features available for their website and integrate them into the redesign project. Our designers took some inspiration from the history and identity of the Picante Martin’s brand in order to bring that same vitality and life into our design. 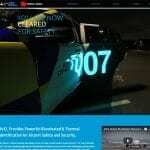 The new website boats an impressive page-speed with top-of-the-line affects, tight security and a clean UI.